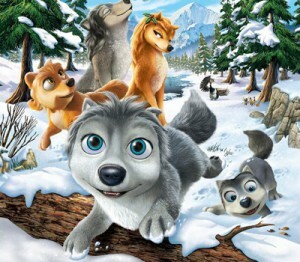 Following its January 15 premiere in the US, Splash Entertainment-produced animated feature Norm of the North is headed to China. Following its January 15 premiere in the US, Splash Entertainment-produced animated feature Norm of the North will head to China after inking new deals with film investor Yang Yang Pictures and distributor Chinawood Media. The agreements will see Norm of the North land in theaters throughout China, including Hong Kong, Macau and Taiwan, in April 2016. To date, Norm of the North has been sold to more than 70 countries worldwide. It’s distributed by Lionsgate in the US and Canada. 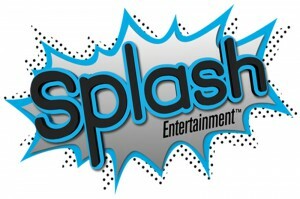 The project is Splash Entertainment’s first from its feature film division which launched in 2014. 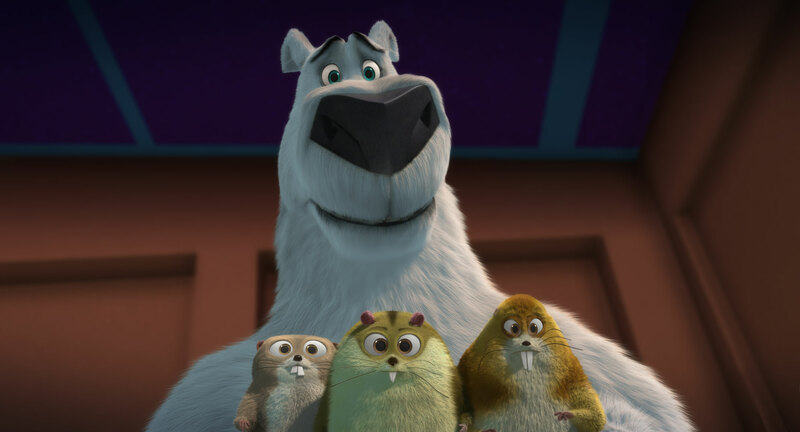 Norm of the North follows the adventures of a fun-loving polar bear and his three lemming friends who travel to New York City in a bid to save their Arctic home from an evil land developer. 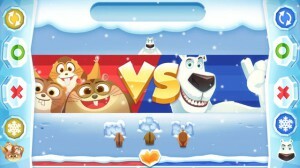 As the film reaches a broader international audience, the property also recently expanded onto digital platforms with the launch of two mobile games from app developer Animoca Brands.